Look what went live already!! Woop!! Get your copy now!! You will not be disappointed. Abigail finally gets her happy ever after… don’t you want to find out who she chooses? WITH CAMERON CLARKE SITTING next to me, it was difficult to think of anything intelligible to say. I couldn’t keep my mischievous eyes off of him. His short, chaotic blonde hair and beaming baby blues had captured my attention, but it was quickly relinquished when I caught the way his thumb brushed up and down the smooth face of his mug of hot chocolate. Trust Me, Ma Cherie. You won’t want to miss this one. I was fortunate enough to have the opportunity to read a beta version of WALLS by Alex Jones, a fellow indie author who is resident in Ontario, Canada. Walls is a very well written psychological thriller and has an anticipated release date of December, 2013. Check out my book review and pay Alex a visit for more information. Check this out. 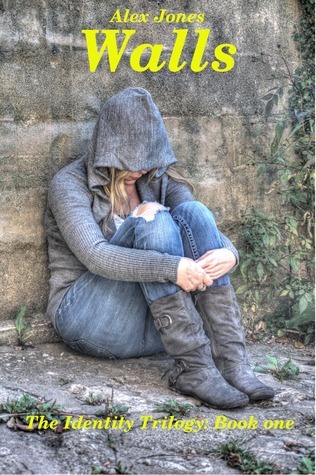 My street team: Christa Simpson’s Twisted Sisters. Join me and my Twisted Sisters on Facebook. Get exclusive sneak peeks at my writing, cover reveals, story ideas and other special author news. Get in on member only giveaways and come chat with other members of my street team about everything books! Great interview with an amazing author. Oh wait, that’s me, tee hee. Spring Fever Blog Tour featured Author: Christa Simpson via Tracee Ford. The fabulous Danielle Taylor was so kind to interview me, so I just had to share. Check it out!! 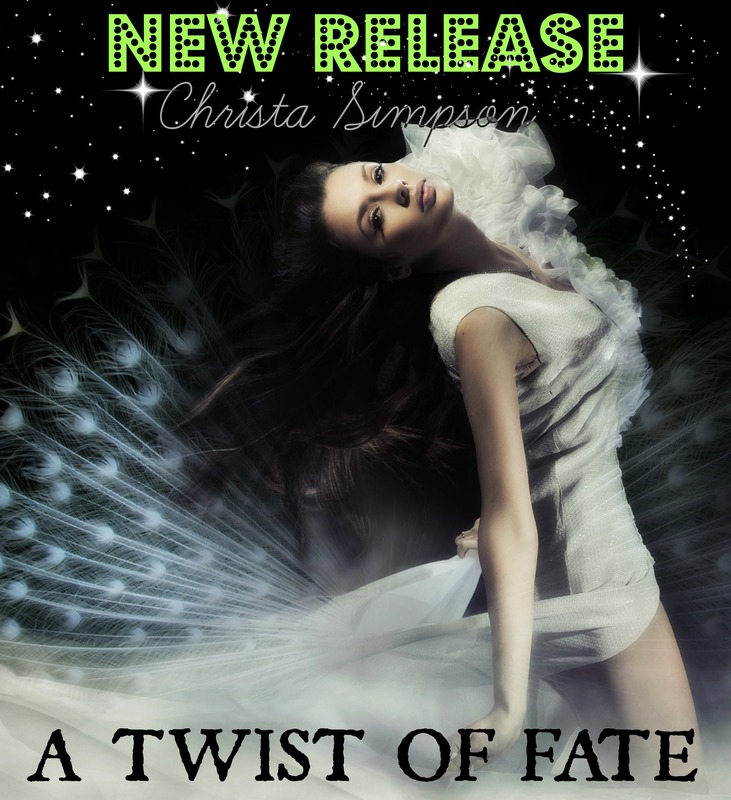 Author Interview – Christa Simpson. Here it is… my new book cover!! 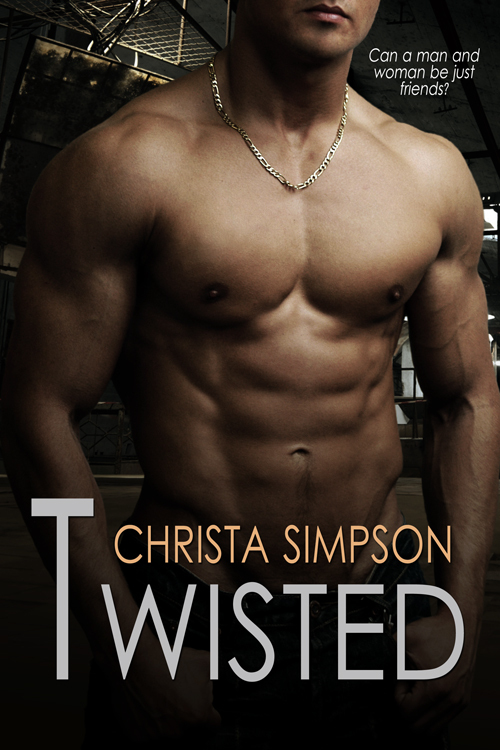 Twisted by Christa Simpson. 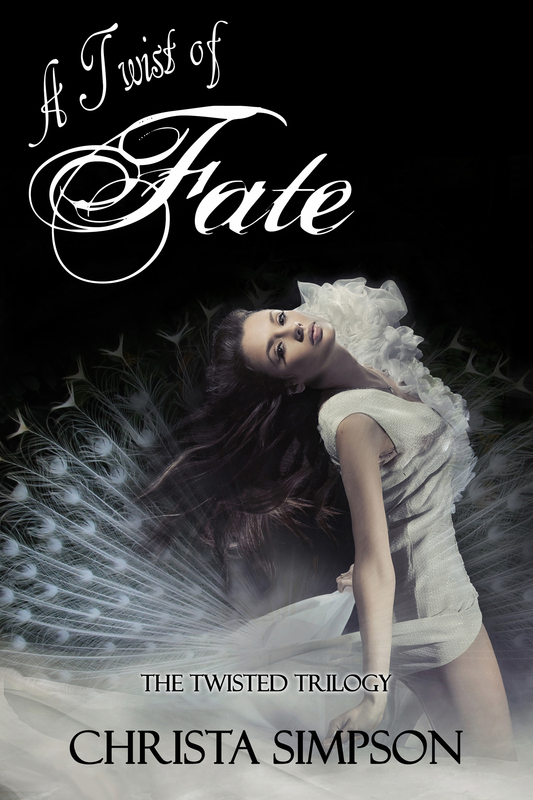 Cover by Razzle Dazzle.